”I can, and I will” (and you did)! Posted by Atul Chitnis on 6-August-2008 . 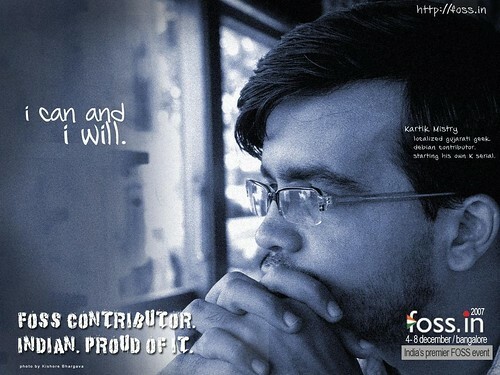 Congratulations, Kartik Mistry, for becoming India’s 6th Debian Developer! The Indian FOSS Community is proud of you!